Birmingham Bounce is pleased to announce that JB Mino and Tatiana Udry will be joining the teaching team for Birmingham Bounce 2017! JB MINO is from MontPellier, France. 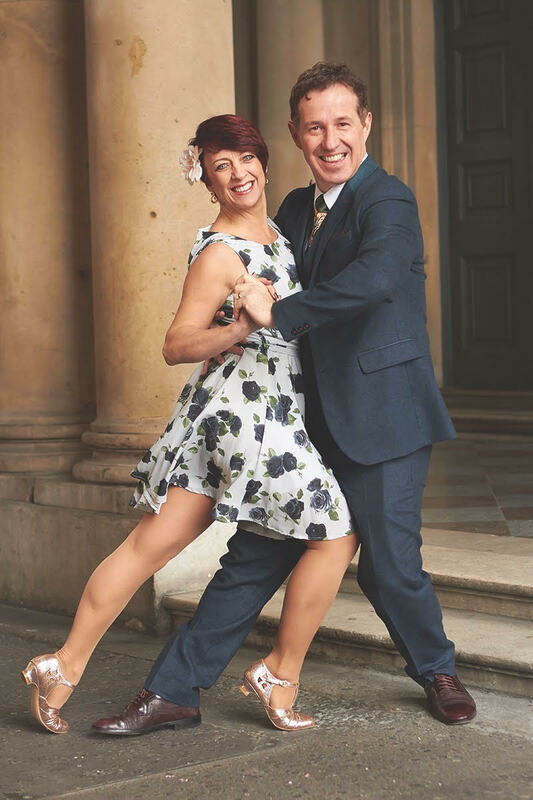 A professor of lindy hop, he is a proud member of the Swingjammerz, a Swing performance team from France, as well as The Gypsies, the swing performance group participating in various showcases and competitions around the world. JB has won numerous solo and partnered competitions with the recent years, including 1st place in Charleston showcase at Paris Jazz Roots Festival 2014, 3rd in “All-star Strictly” divisions in ILHC 2013, as well as 1st place at Strictly divisions in Lindy Shock 2012, Hungary, together with his partner Tatiana Udry. 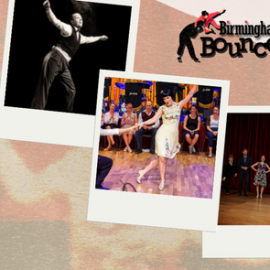 JB MINO teaches Lindy Hop, Partnered and Solo Charlestons. Be impressed with the ease of movement and the strong connection in his partnered dancing. TATIANA UDRY is from Montpellier, France. A rising star in Lindy hop and solo charlestons, her latest accolades include 1st place in Solo Charleston and Charleston showcase at Paris Jazz Roots Festival 2014, 3rd in “All-star Strictly” divisions in ILHC 2013, as well as 1st place at Strictly divisions in Lindy Shock 2012, Hungary, with her partner JB Mino. She is a member of the Swingjammerz, a Swing performance team from France, as well as The Gypsies, the swing performance group participating in various showcases and competitions around the world. TATIANA teaches Lindy Hop, Partner and Solo Charleston. Be inspired by her immaculate precision following, as well as beautiful solo charleston movement and variations. Registrations for The Bounce will open Summer ’16 – to be the first to know all our latest news sign up to our newsletter below and follow us on Facebook!